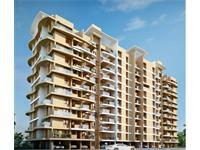 Looking for a property in Lohegaon? Have a property in Lohegaon? Have a good knowledge of Lohegaon? Share it and become a Locality expert. We believe in creating beautiful yet affordable homes. Skyways Esfera is a residential development in Lohegaon, Pune. 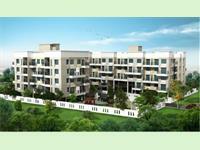 They provide skillfully designed 1 bhk and 2bhk apartment with abundant natural light and ventilation. Newly constructed luxurious city in the heart of pune or Prime office space in the city.